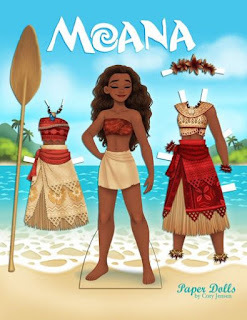 We started watching Moana again last night... but my daughter had the flu so I barely seen any of it. One of these days I will watch the whole thing. That's how it always seems with kids movies I watch them 24 times before I see the whole movie. 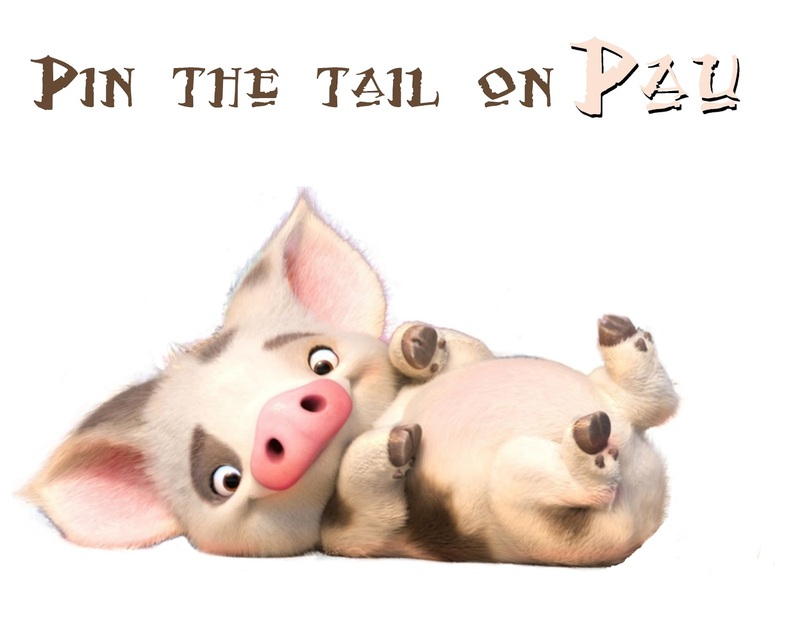 Oh well! I will probably get the chance, lol. 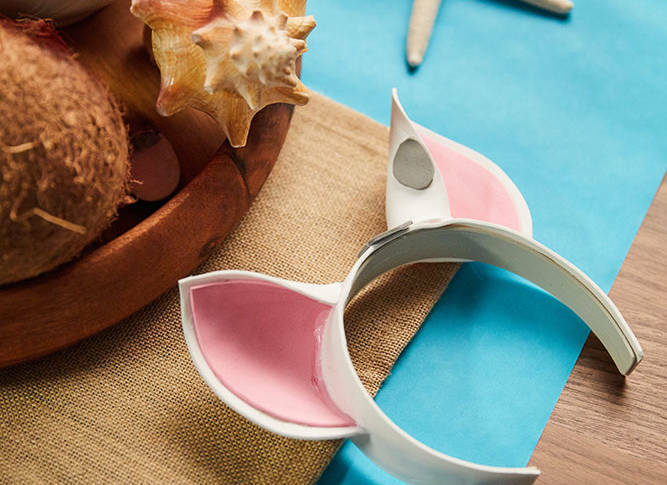 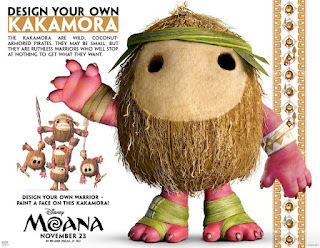 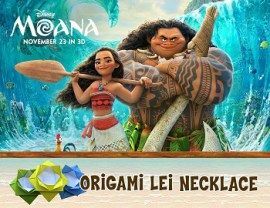 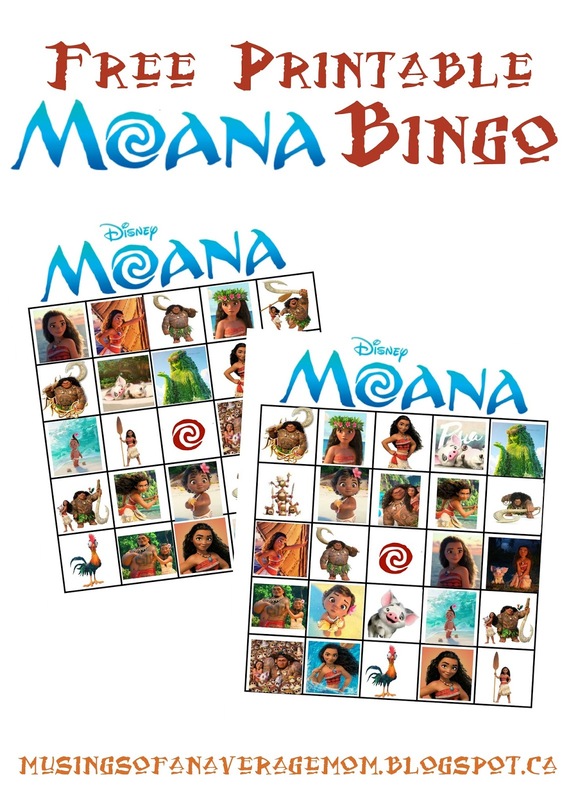 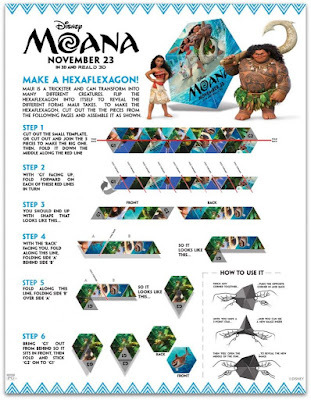 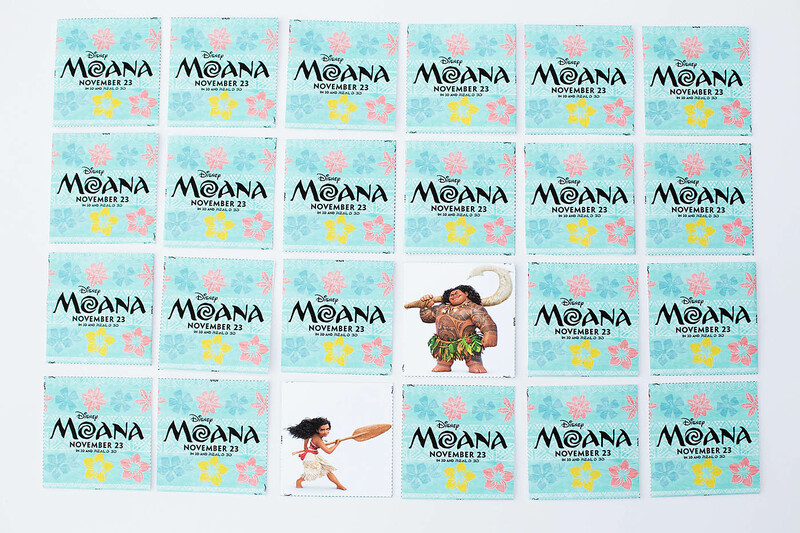 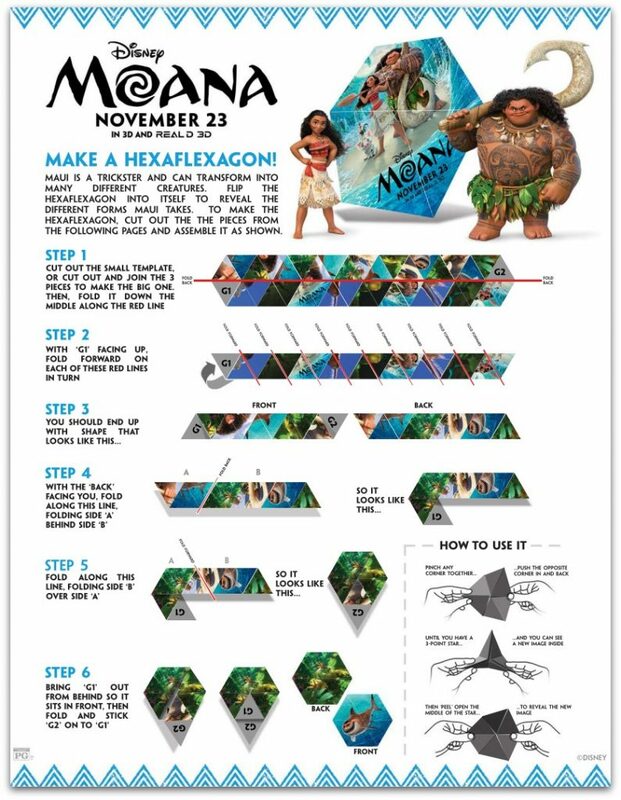 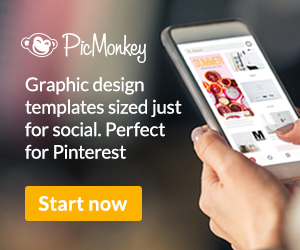 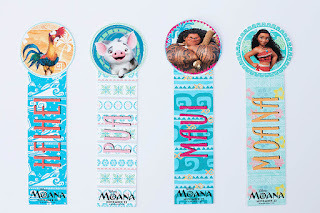 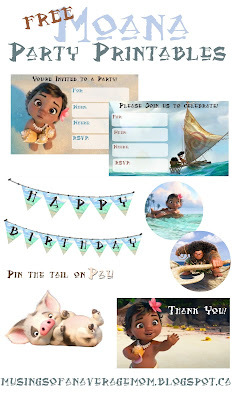 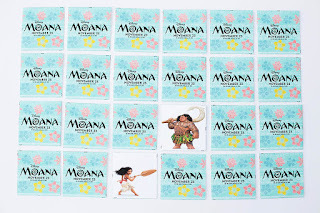 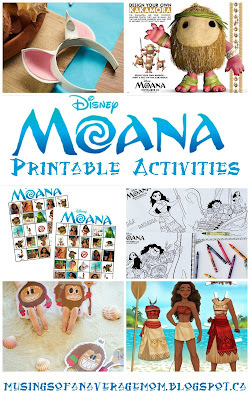 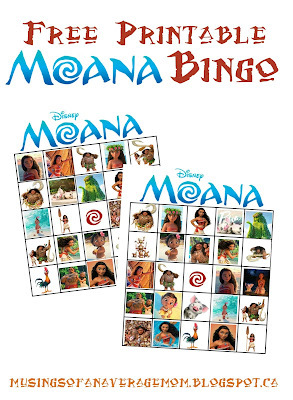 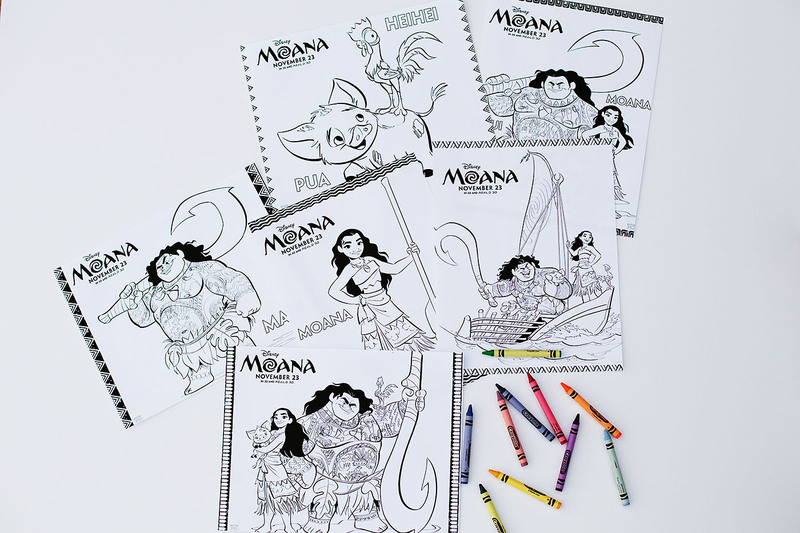 So here are some free printable Moana activities, you can do with the kids after the movie.